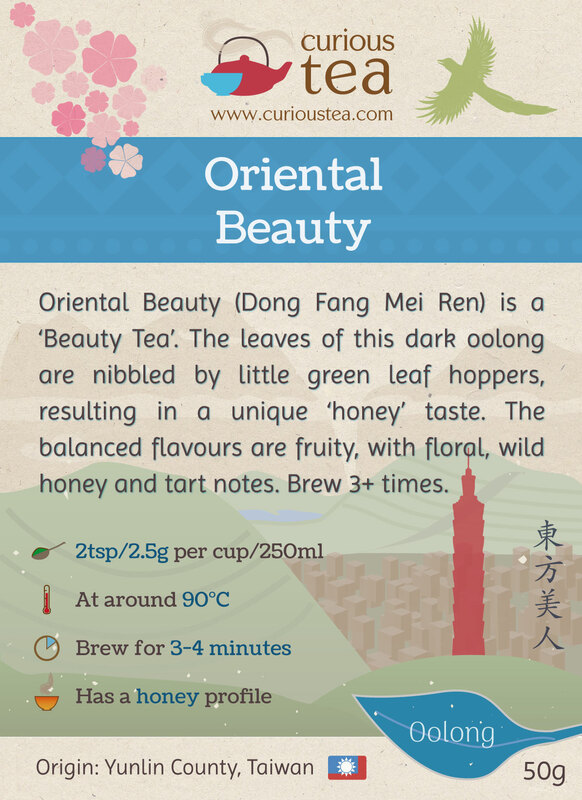 Oriental Beauty Oolong (Dong Fang Mei Ren) is a unique Taiwanese ‘Beauty Tea’ from Yunlin County. 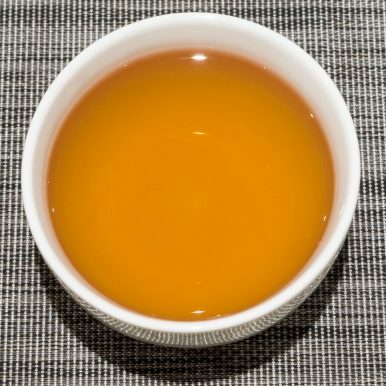 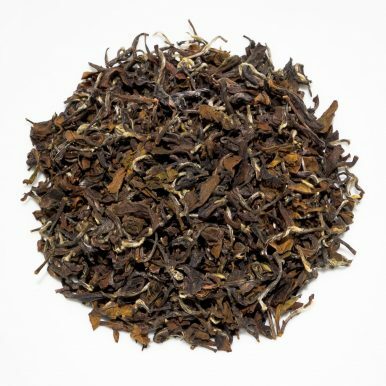 The leaves of this dark oolong are nibbled by little green leaf hoppers, resulting in a unique ‘honey’ taste. The balanced flavours are fruity, with floral, wild honey and tart notes. 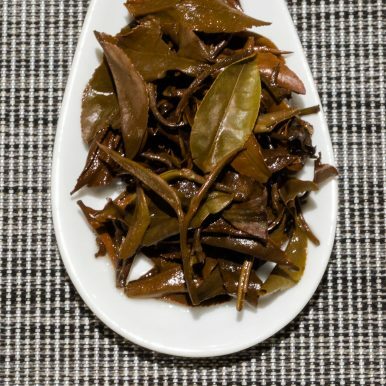 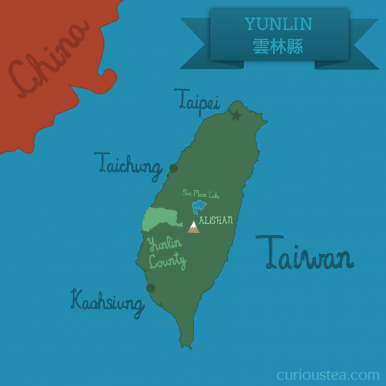 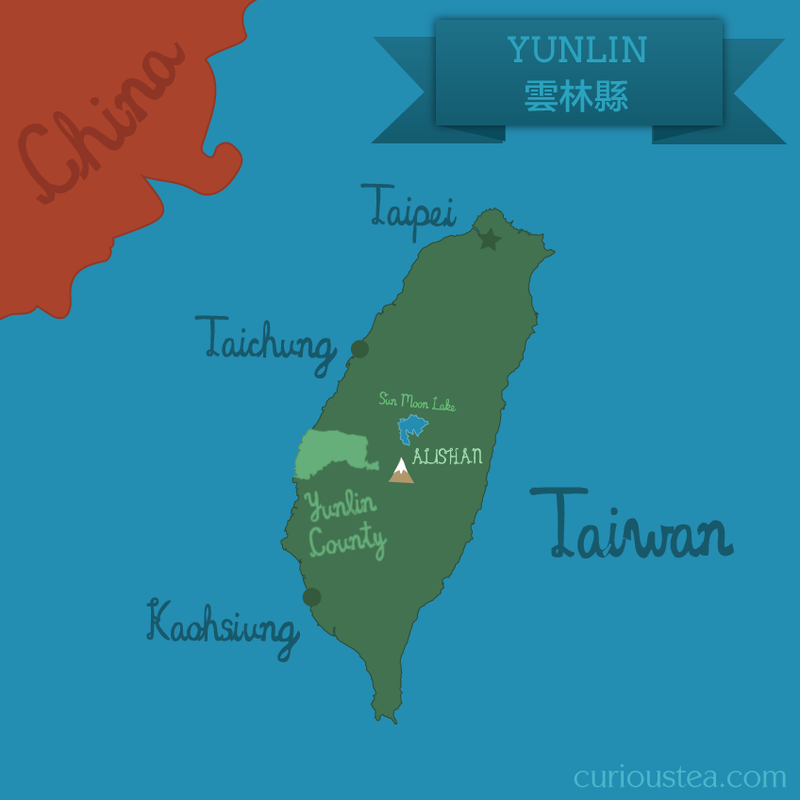 Our Oriental Beauty Oolong is made from a Qing Xin (青心) or Green Heart cultivar grown around mountain peaks between Alishan and Shanlinxi in Yunlin county, Taiwan. 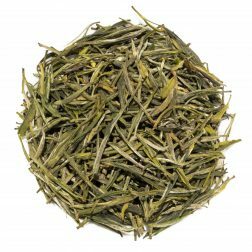 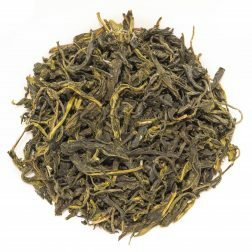 It is grown at an altitude of 800m and was harvested in August 2016. 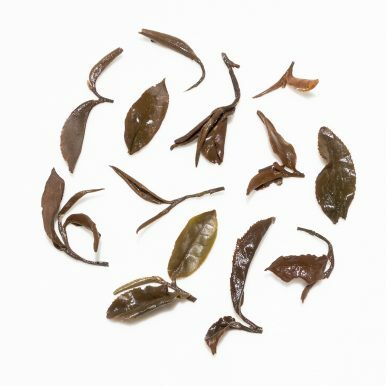 As presence of green leaf hoppers is essential for development of the unique ‘bug bitten’ taste, this tea is produced to organic standards. 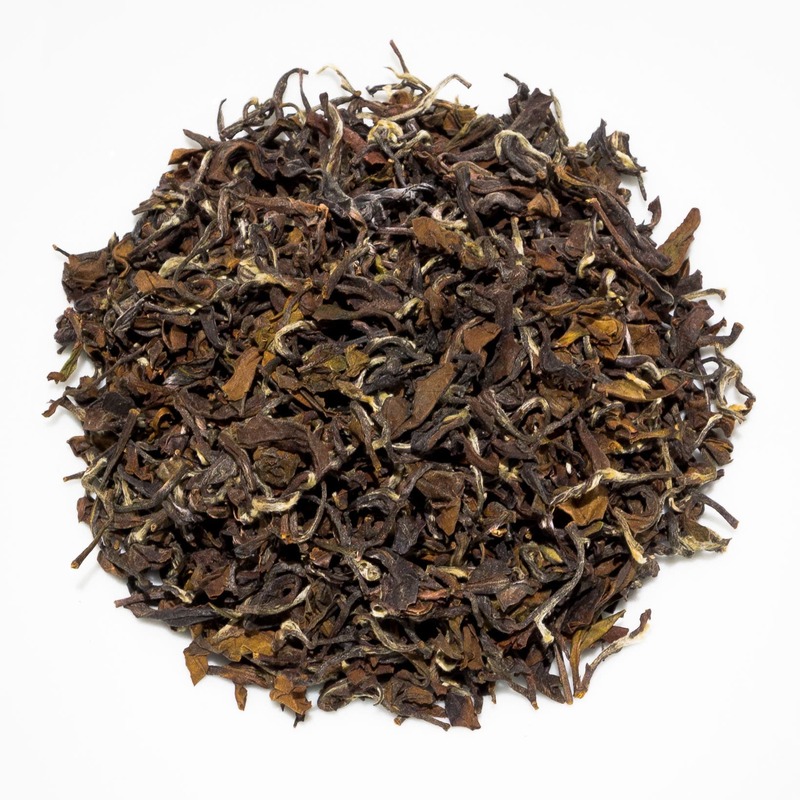 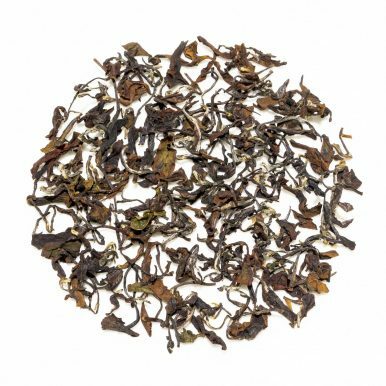 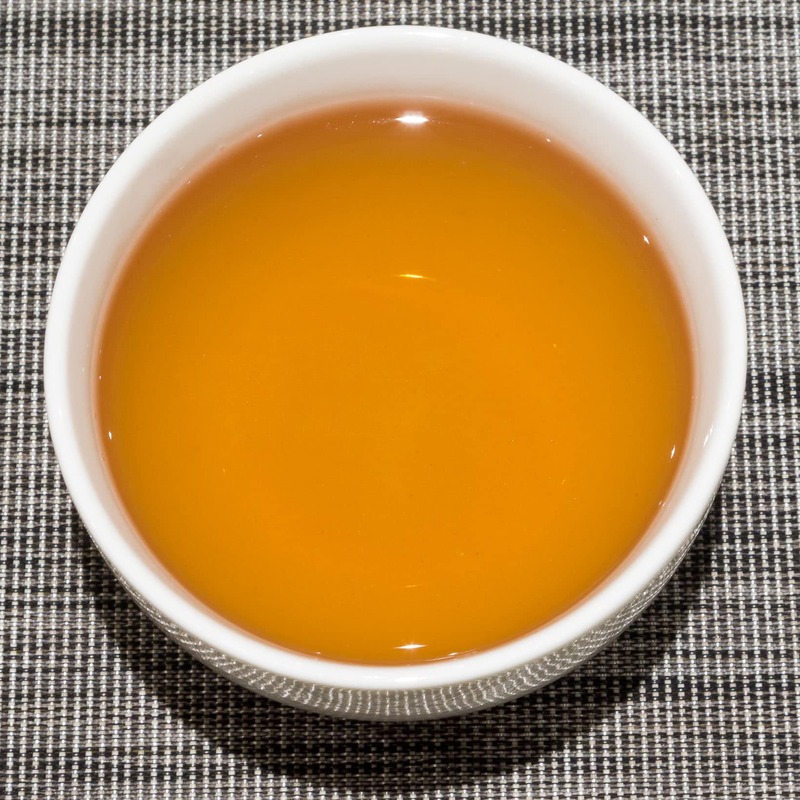 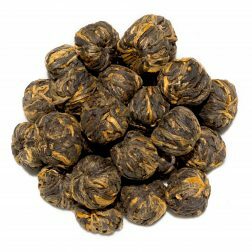 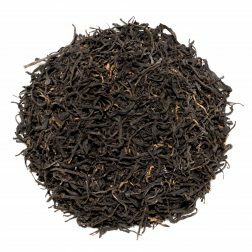 This Oriental Beauty Oolong tea was first featured in our February 2017 Curious Tea Subscription Boxes.